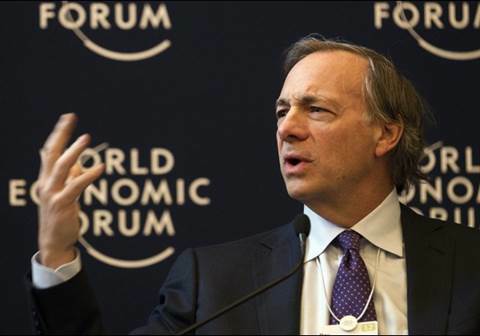 When Ray Dalio of hedge fund behemoth Bridgewater puts pen to paper, we highly recommend you read it, and his reflection on the Trump victory is a case in point. His cogent take: this presidency will not only have a profound change in policy, but also a massive shift in how that policy is pursued. His analysis of the impact of this is in-depth without veering into wonkiness, and well worth a read. Yes, December is a time for family and friends, but it’s also a time for shopping. In a rapidly changing and extremely challenging environment for retailers, even venerable brands like Tiffany are not immune. 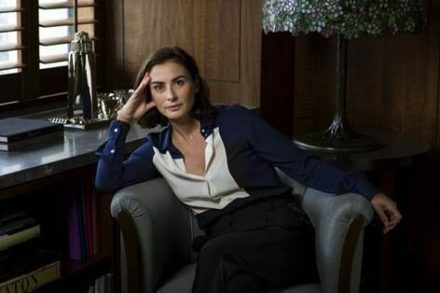 Bloomberg’s profile of the brand’s lead designer, Francesca Amfitheatrof, “a part-Italian, part-Russian, Japanese-born, London-bred Renaissance woman” provides an interesting look into how to rejuvenate a stale brand and the high-stakes world of luxury goods. 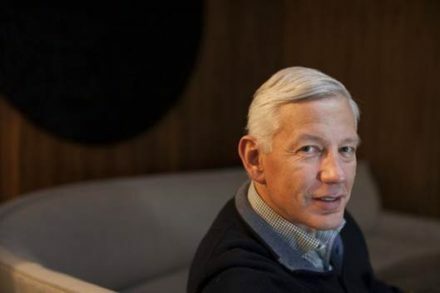 The Toronto Star recently spent time with Dominic Barton, global managing partner of consulting powerhouse McKinsey and another example of a Canadian in a powerful position you didn’t know was Canadian. In a remarkably candid interview, Barton opines on the challenges facing capitalism, as well as the harsh impact travelling 300 days a year can have on your personal life. The end of the year presents a time to unwind a bit, and hopefully the chance to put down that smartphone and pick up a book. 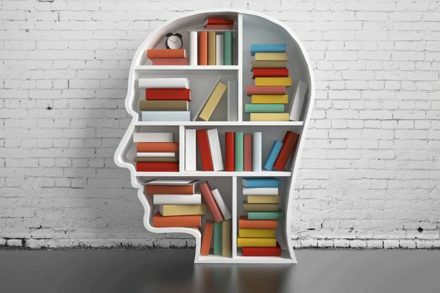 In a year where physical books have had a sales renaissance, we liked this Bloomberg feature on the best of 2016, featuring well known names from the world of finance selecting their favourites. On that note, we’d like to wish you the best of the holiday season and cheers to a fantastic 2017! Rather not receive this communication anymore?